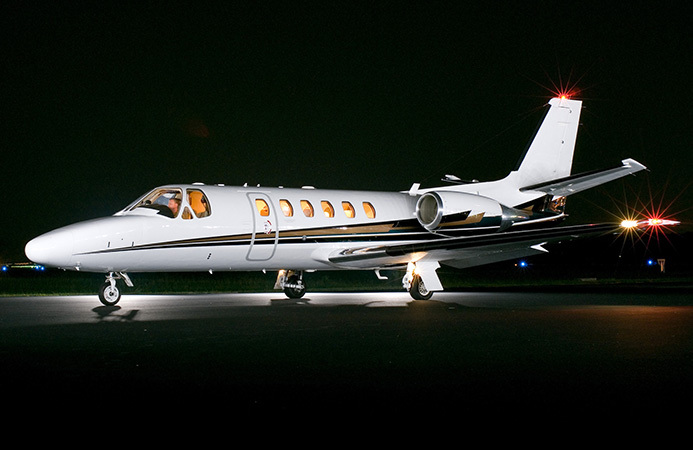 Fleet: Citation Bravo. Depart on your schedule. 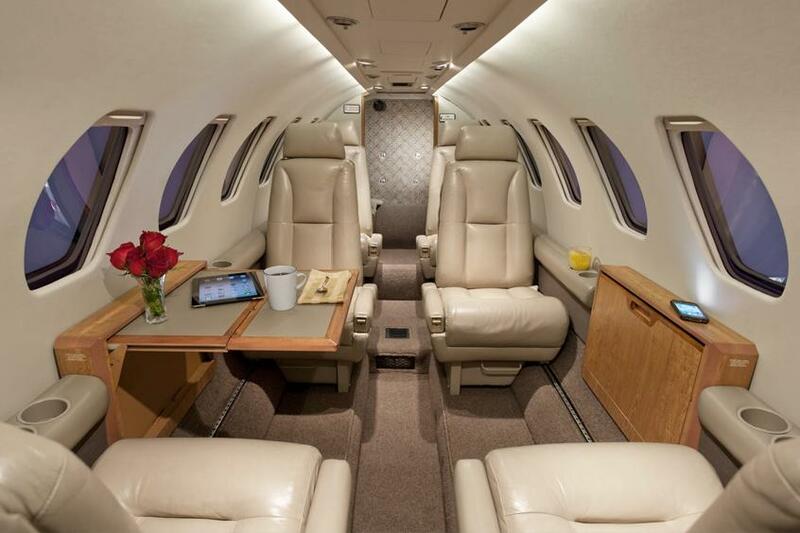 The Citation Bravo is a light business jet. 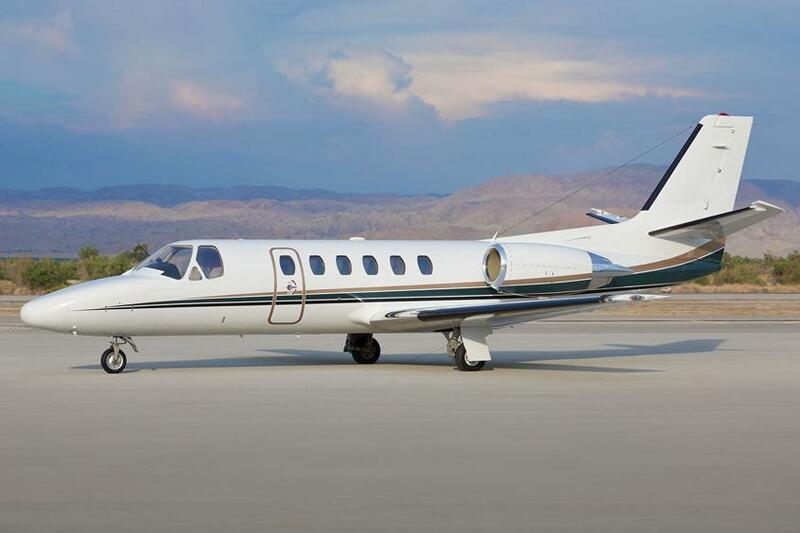 Upgraded from the Citation II, it has better avionics and improved fuel efficiency, making it an economical model. 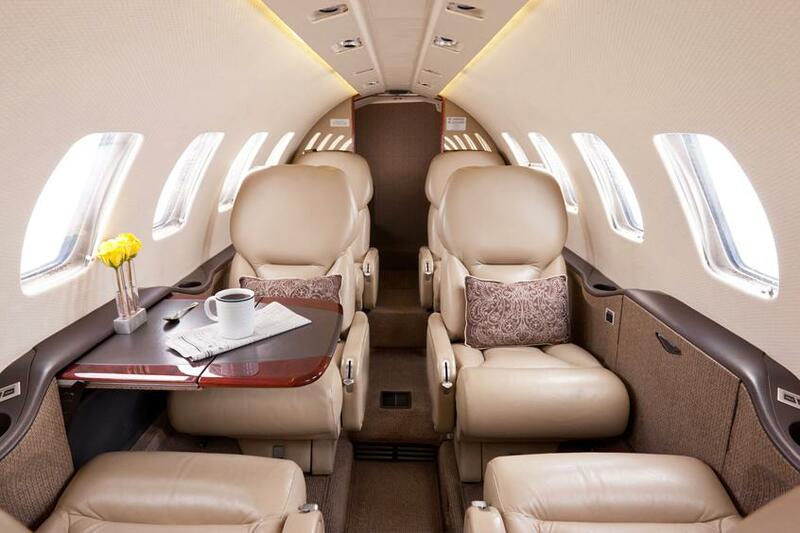 Several compartments enable the jet to carry around seven suitcases, four sets of golf clubs and some skis.